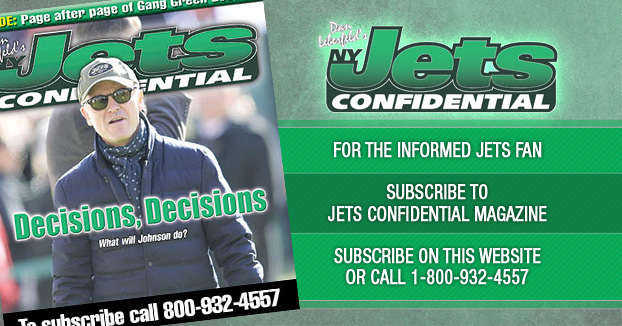 New York Jets Confidential – NFL Football » What difference does it make? Phoenix – I’m sorry . . .